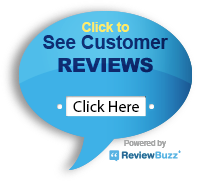 "Jim and Scott did another five star service call at my home. This time for the AC system checkup." We’re committed to providing you with the best heating and cooling service. That’s why our name is Needham Oil Complete Heating & Cooling! Currently woman-owned and operated, we hope you will think of us first for discounts and rebates on new heating and cooling equipment as well as service and repair of your HVAC equipment. We can even help you convert from oil or propane! WE’VE GOT COOL SAVINGS FOR YOU! 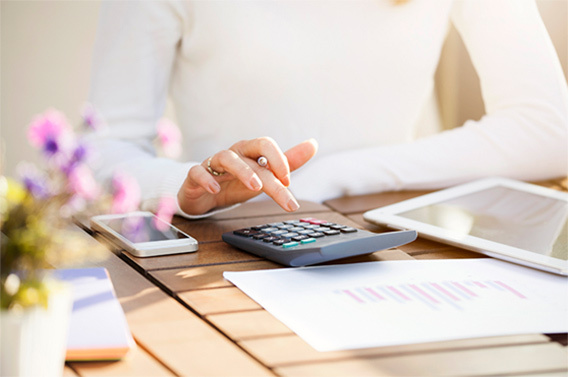 Whether it’s offering our own specials or helping you qualify for rebates and/or financing from manufacturers, utilities and Mass Save, we are always looking for ways to help you save money now and into the future. 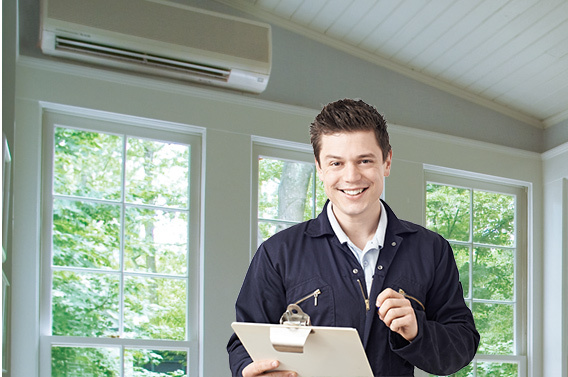 Our customers can count on us to help them keep their cool in the summer heat, whether it’s with a seasonal tune-up, expert repair or a new cooling system installation.